There’s a trailer out for a fan project called Mega Maker that aims to do what Nintendo’s Super Mario Maker did for Capcom’s little blue bomber. It’s aimed for release on July 15, if it somehow doesn’t get shutdown before then. They’ve even put together a Patreon for the whole thing in order to meet server costs, and currently appear to be well on their way to meeting the humble $15 a month goal. The game itself will be free of course, since charging for it would be a big no no. 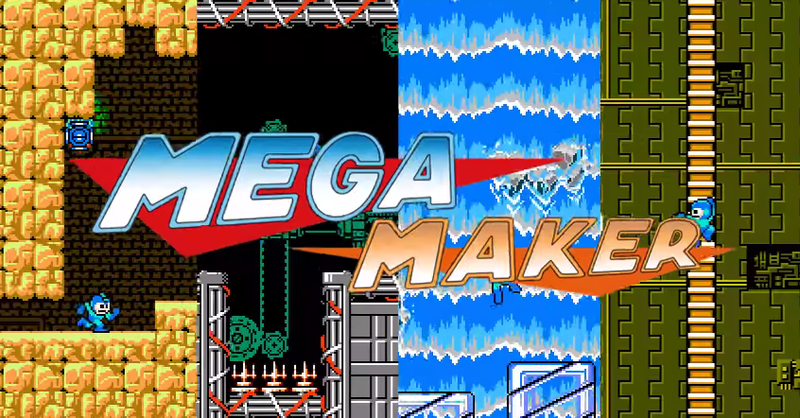 “The game has been in development since September 2016, starting out as a one-person project but gradually becoming larger and larger,” the creators say on Mega Maker’s website. Based on the trailer at least, the project looks like it could be used to create some really cool looking levels assuming the UI isn’t a nightmare to use. And the idea for a Mega Man Maker is itself really brilliant and not something Capcom seems to have any of intention of doing at the moment while it’s buys re-releasing the series in Legacy Collection form. Other fan-made projects like Mega Man 2.5D have continued to survive, however, so Mega Maker could live to see the light of day as well.